Yes. 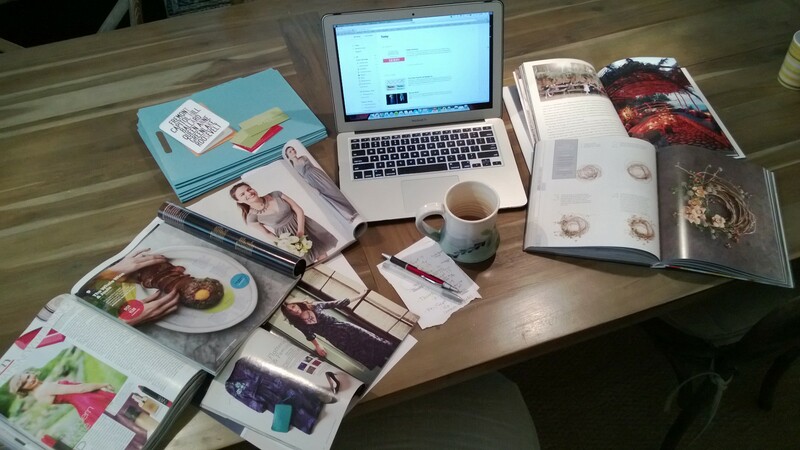 This is what event inspiration, post research and general planning looks like at Sparrow Soirées. on computer: feedly.com – all the blogs I read in one amazing, neatly organized spot.